Like other drop coat dogs, Maltese is consisdered difficult to groom as their coat is not meant to be cut. 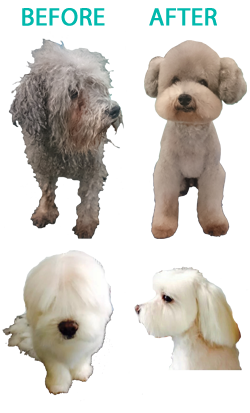 Maltese at the show are shown with long flowing silky coat that has not been touched by scissors. Over the years, I have become very skilled in working with drop coats. Every maltese have slightly different coat. 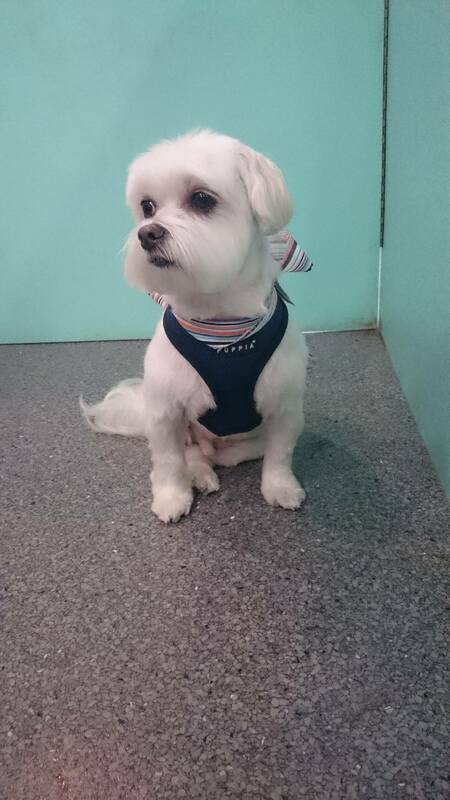 When you bring your Maltese in for a full service grooming, I can help you find the best style you like that suits your Maltese. 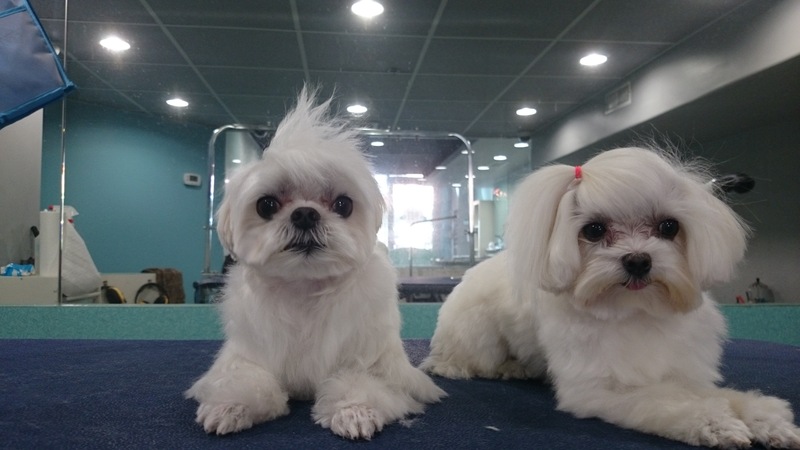 Your Maltese nails should be trimmed or grind at least every 4 – 6 weeks to prevent them from over growing and curling and puncturing the pads of their feet. This should also be done to maintain your Maltese healthy foot structure. Their ears should be cleaned at the same time to make sure they are clean and free of infections. In between grooming, your Maltese’s entire coat should be brushed down to the skin with a light and gentle motion about three times per week to help keep it clean and free of mats. I highly recommend you bring your poodle in for a full grooming every 6-8 weeks depending on the style of hair cut. 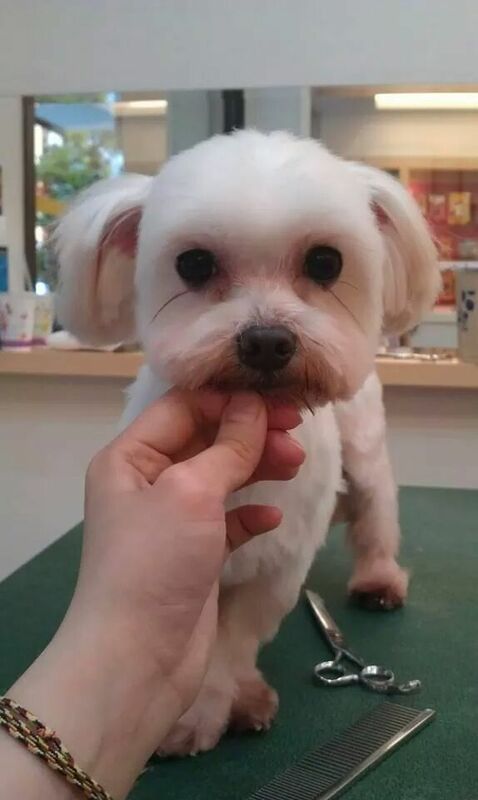 For those who prefer a longer cut, it is in your Maltese’s best interest to bring them in once every two weeks for a bath and tidy to maintain a healthy skin and to ensure they always look good. They are in great danger of skin problems such as hot spots or sores if their coat is left long without regular brushing and washing. Believed to be the oldest European toy breed, Maltese are gentle, intelligent, and affectionate. 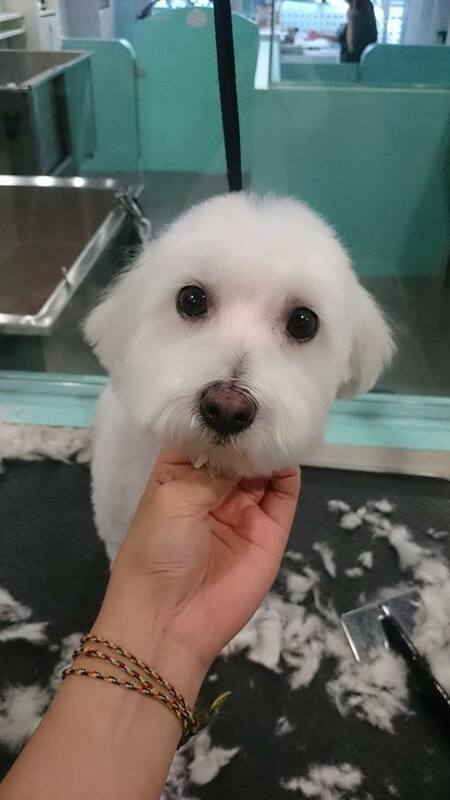 They should be no more than 25 cm (10 inches) at the shoulder with white straight silky coat. With their hair-like coat, they are consisdered non-shedding and hypo-allergenic.